Bollywood celebs Katrin Kaif, Kangana Ranaut, Alia Bhatt, Varun Dhawan and Kriti Sanon had a busy Tuesday (July 12). Katrina Kaif was also spotted at her residence. Katrina Kaif was casually dressed in tracks and a vest. Katrina will celebrate her 31st birthday tomorrow. 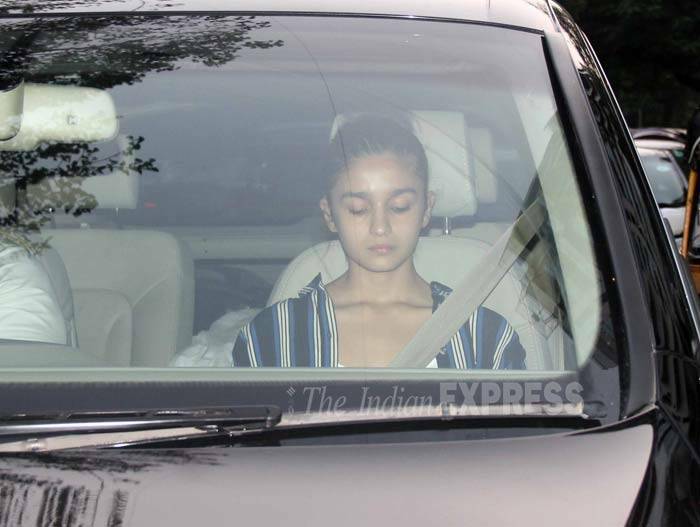 Alia Bhatt looked serious as she arrived at Karan Johar’s residence. 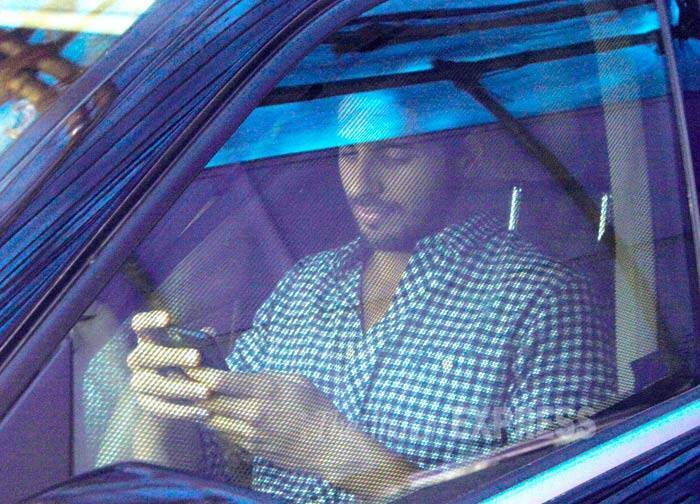 Alia’s rumoured boyfriend Sidharth Malhotra was also seen at Karan’s residence. Kriti Sanon, who will be seen in ‘Dilwale’, attended a launch in the city for a home décor company. Kriti was stylish in a white-cropped top and black pants by Andrew GN. 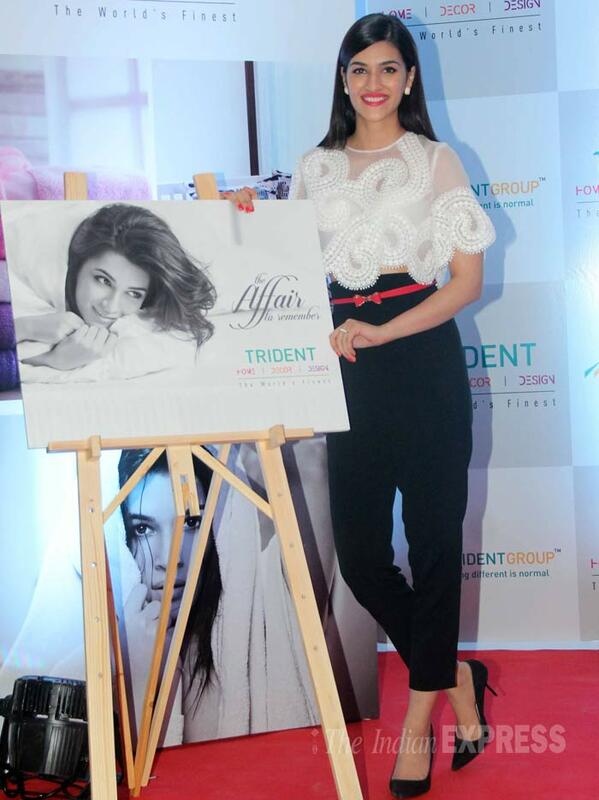 Kriti is all smiles as she poses with a poster featuring herself. Anusha Dandekar, Lisa Haydon and Dabboo Ratnani attended an event for a music channel in the city. Shaukeen actor Lisa Haydon sizzled in a white cutout number with brown sandals. Anusha Dandekar also went for a pale coloured cropped top with a pencil skirt and matching heels. 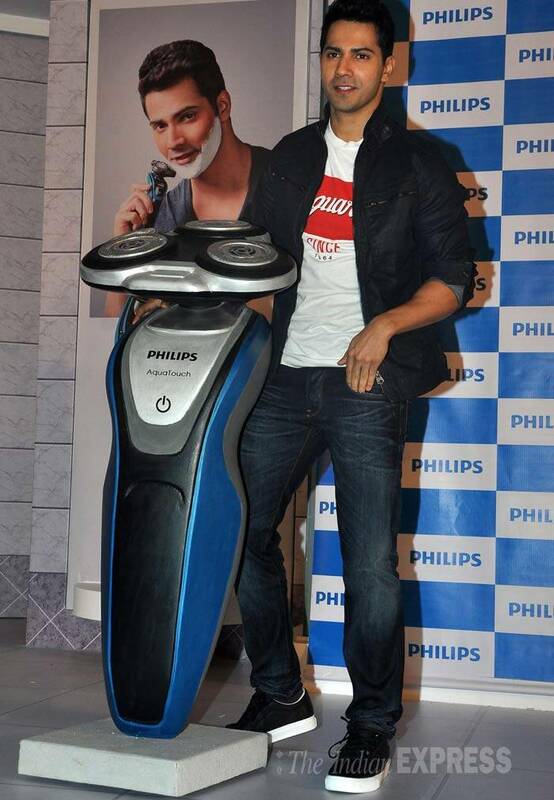 Varun Dhawan was also seen at Philips product launch. Varun Dhawan was in Gstar and DSquared for the product launch.